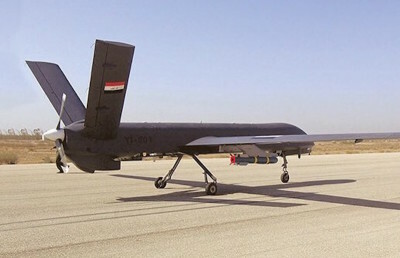 LONDON --- China is meeting a growing demand for armed drones in the Middle East, adding new military capabilities to an already tense security situation, according to a new report from the London-based Royal United Services Institute. “Because the United States in particular has refused — apart from the cases of the U.K. and France — to export armed models of its iconic Predator and Reaper series of armed drones, China has sort of stepped in to fill that gap. And while its offerings such as the Wing Loong series or CH-4 are less technologically capable than their American counterparts, they’re available pretty much to any state that wants to buy,” Bronk told VOA. U.S. President Donald Trump has pledged to relax export bans on American armed drone systems, but it is not clear when that might happen. The report’s authors say such a policy would likely have a big impact on the use of the technology across the Middle East region.